Malwarebytes‘ Anti-Malware can detect and remove malware that even the most well known anti-virus applications fail to detect. When a computer is running slowly, has loads of pop ups, or we suspect might have a bug, this is the first tool we turn to. Click here to visit their site and get the software. Bitdefender is widely regarded as one of the best technical Windows internet security suites, and their current products live up to that reputation. A far more worthy solution than AVG or McAfee which regularly score lowly in anti-virus review tests. Click here to visit the site and download their free version. When updating websites, we always recommend clients resize their images before uploading them to improve performance. A great tool to resize a lot of images with a couple of clicks is Image Resizer for Windows. Click here to visit the site and download the software. New versions of Office allow you to save files as PDF’s directly, but for older versions of Office or other programs it’s sometimes handy to be able to save whatever is on your screen as a PDF document. 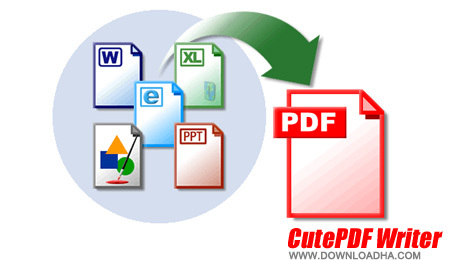 We recommend CutePDF which works a treat. Click here to visit the site and download the software.